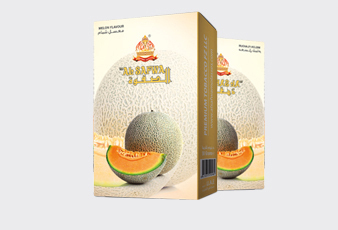 Experience the cool, hydrated and sweet melon flavor, one of our most liked flavor. 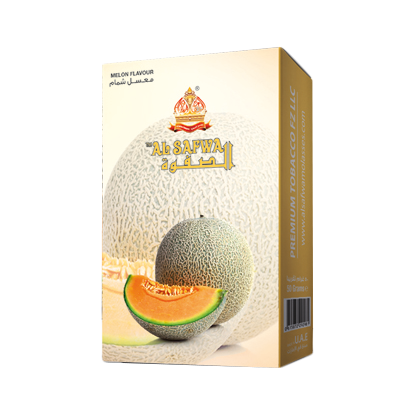 You will love the after taste and aroma of melon. 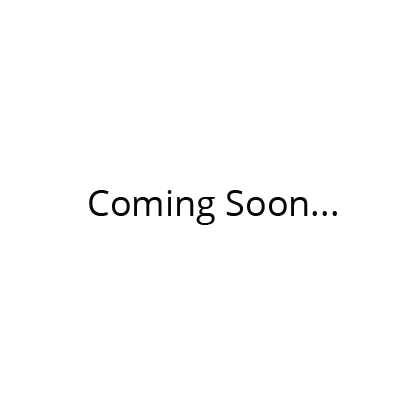 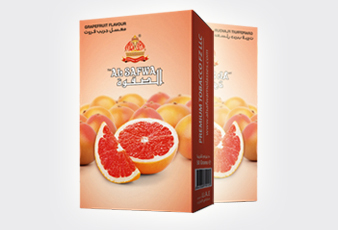 Our melon flavor is prepared with highest quality tobacco and natural essence from melon. 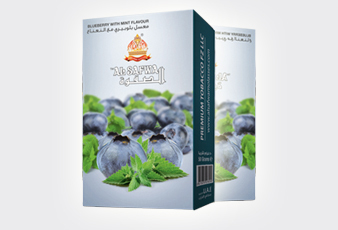 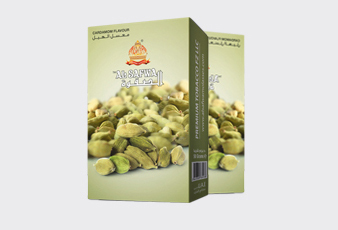 Our melon shisha flavor is available in 50, 250 and 500gram pack.